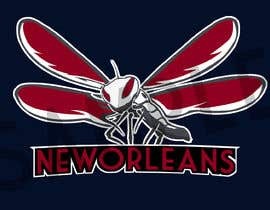 Need a new team logo - something similar than what the New Orleans Hornets used to have back in the day. 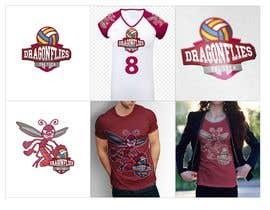 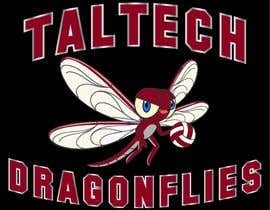 Instead of the hornet I want to have a dragonfly and somehow incorporate a volleyball there, but to still keep the "comic" appearance. 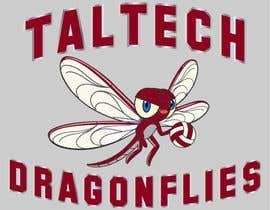 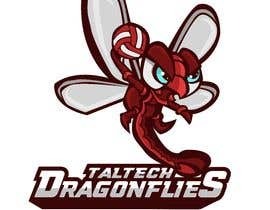 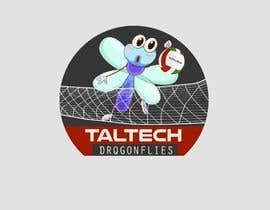 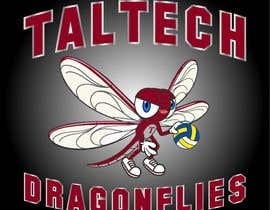 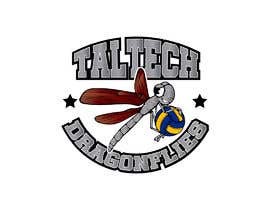 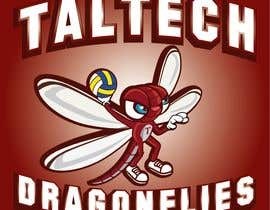 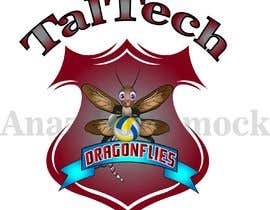 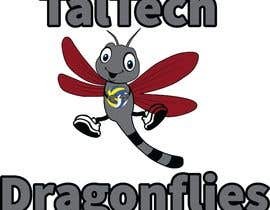 Use the team name TalTech Dragonflies. 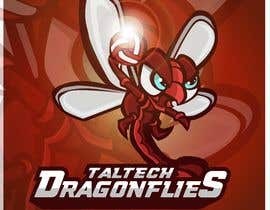 anyway to make this guaranteed cause Ill be sketching it before tracing. 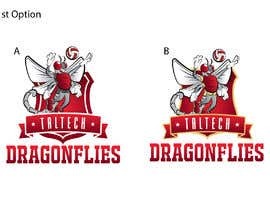 It takes a little bit of time to work on so it'll be an assurance if this contest will be guaranteed. 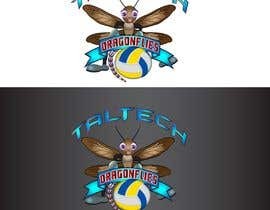 we can design an ultimate logo for you. 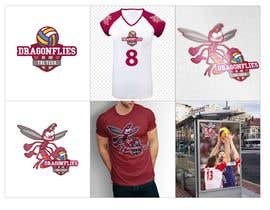 reply here if you are looking for creative and ultimate work.